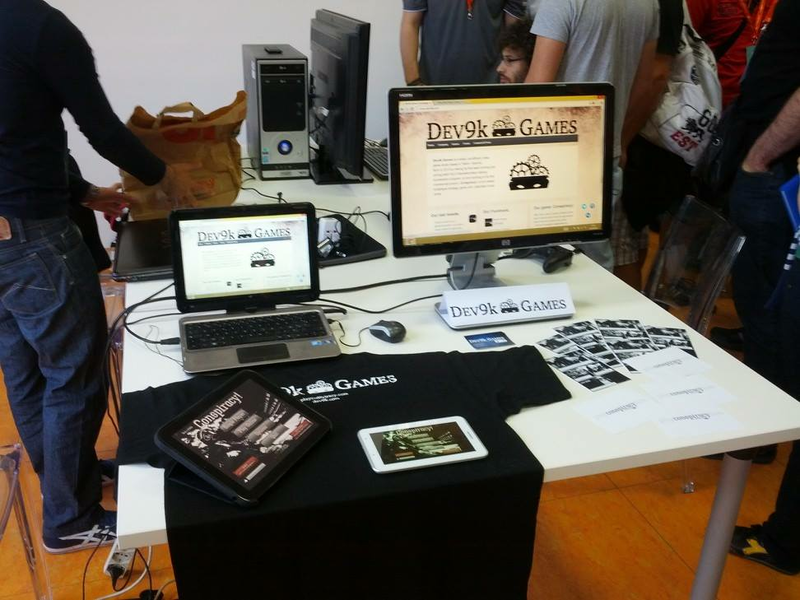 Dev9k Games was created in 2013 in Tallinn, Estonia, in the secret laboratory of the GameFounders accelerator. It has been selected among many others for a seed-funding procedure, to quicken its natural development. 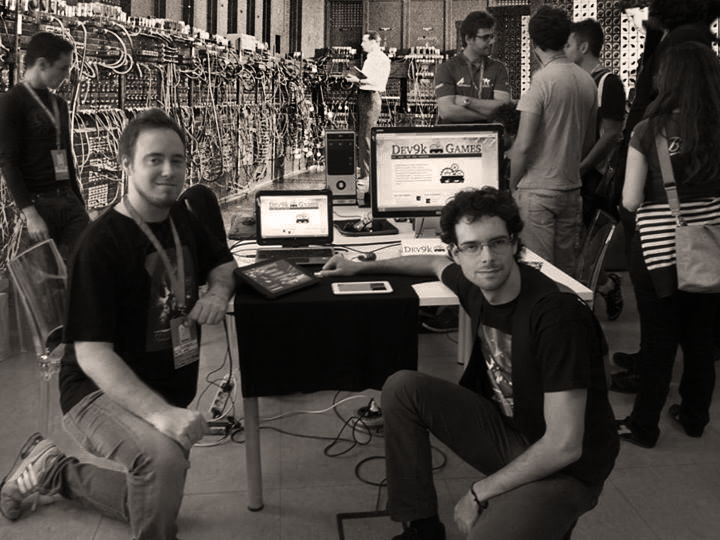 It has grown over the years into an irresistible story-spinner, gaming-shaper entity. There are currently no trailers available for Dev9k. Check back later for more or contact us for specific requests! 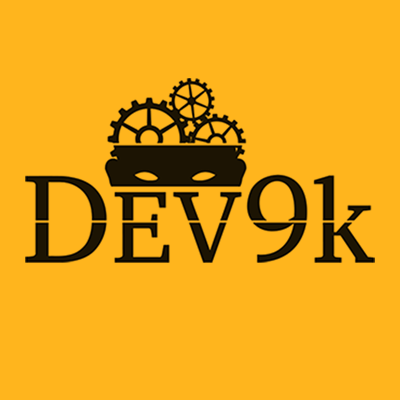 There are far more images available for Dev9k, but these are the ones we felt would be most useful to you. If you have specific requests, please do contact us! 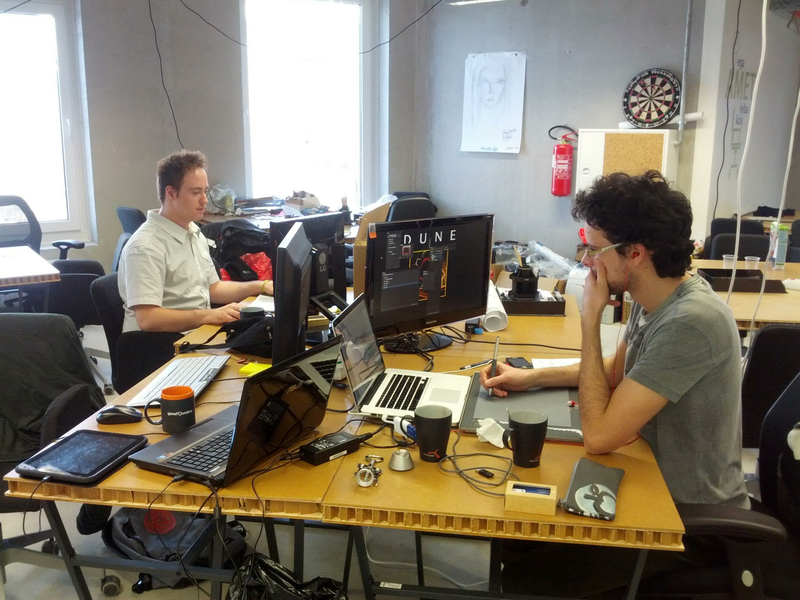 The first GLOBAL game accelerator network with hubs in Asia and Europe. 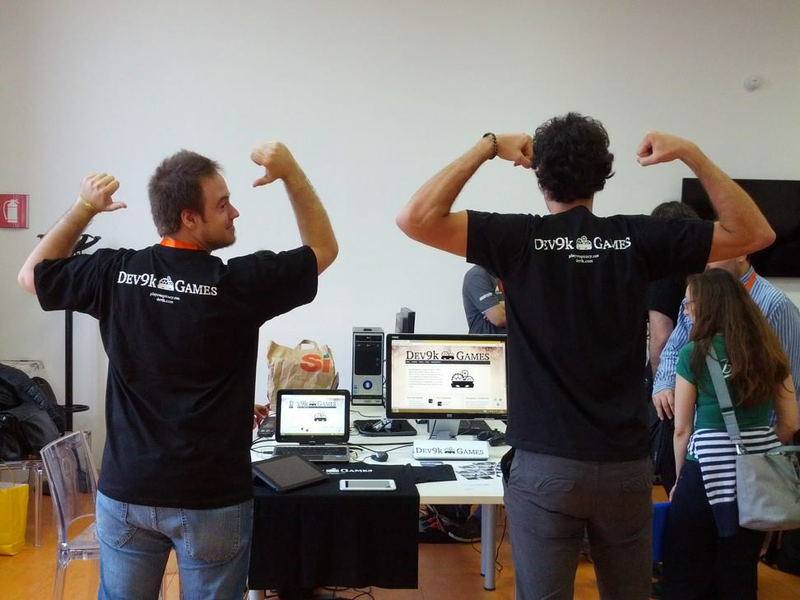 Dev9k was accelerated in their 2nd European cycle, in Spring 2013 http://www.gamefounders.com.